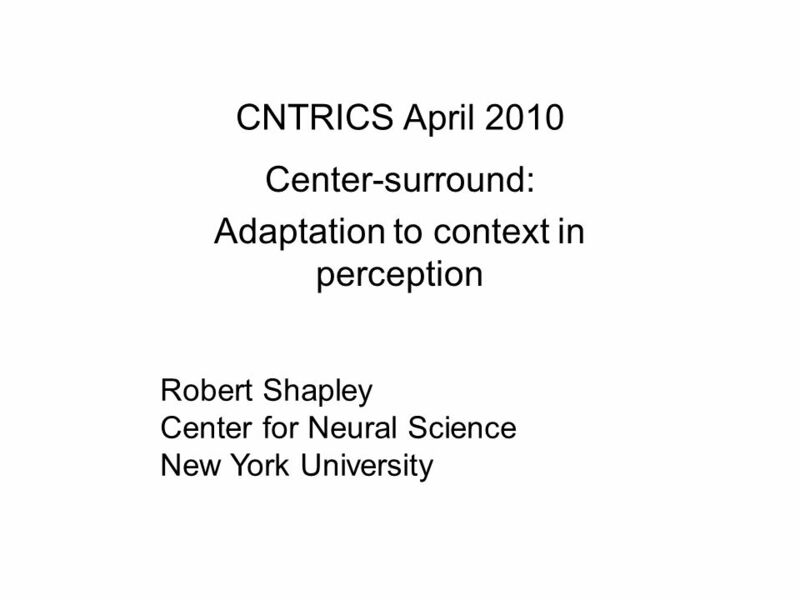 CNTRICS April 2010 Center-surround: Adaptation to context in perception Robert Shapley Center for Neural Science New York University. 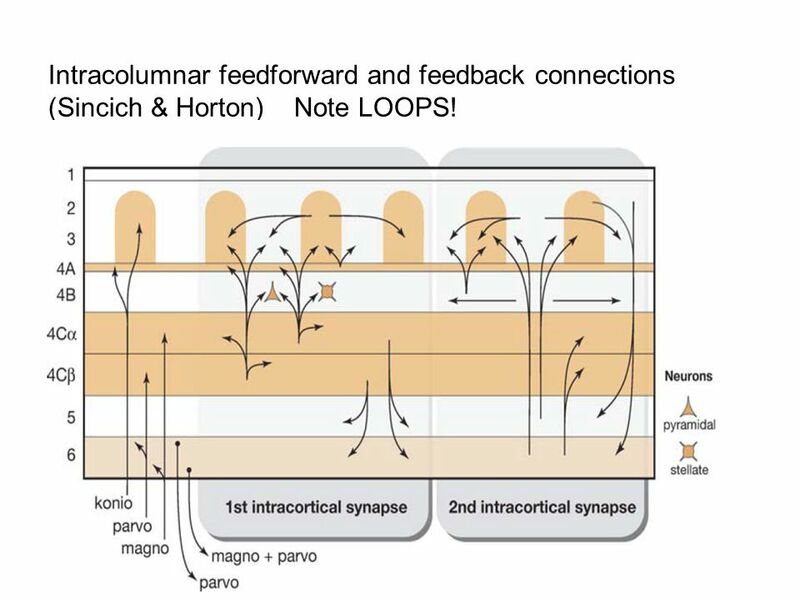 7 Intracolumnar feedforward and feedback connections (Sincich & Horton) Note LOOPS! 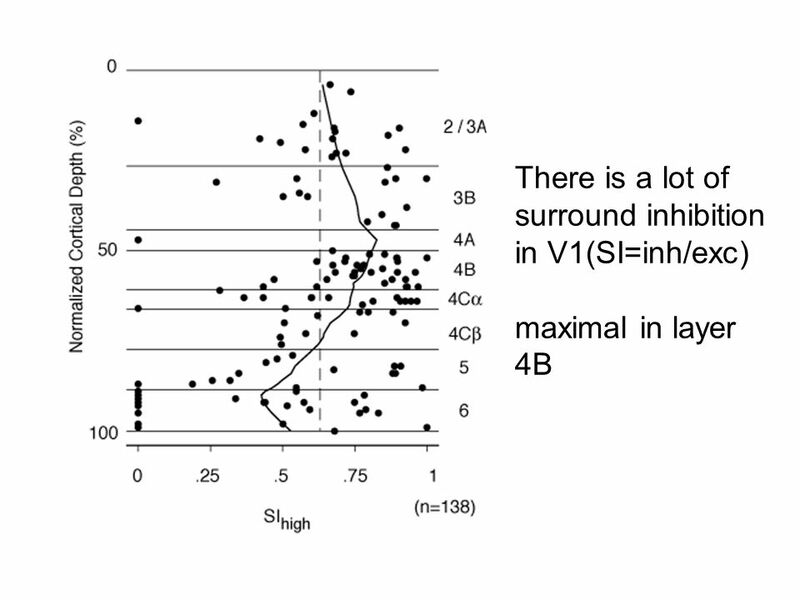 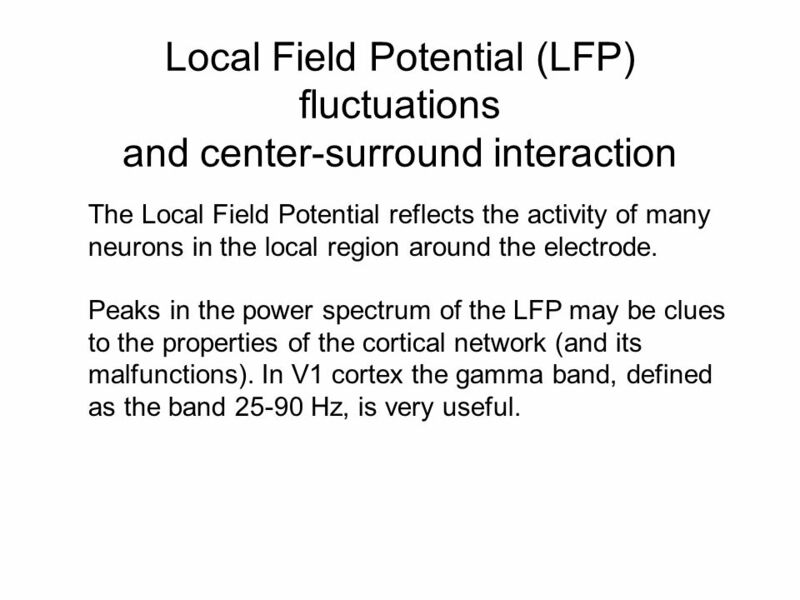 14 Local Field Potential (LFP) fluctuations and center-surround interaction The Local Field Potential reflects the activity of many neurons in the local region around the electrode. 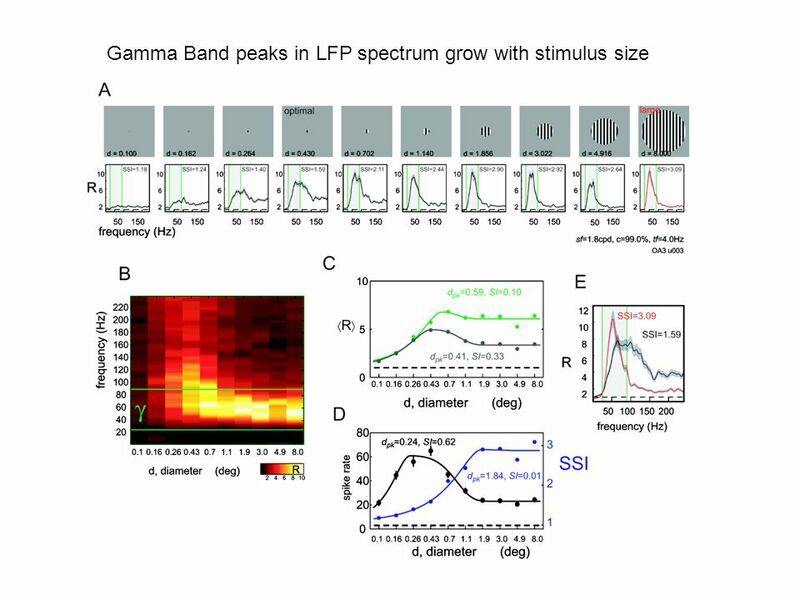 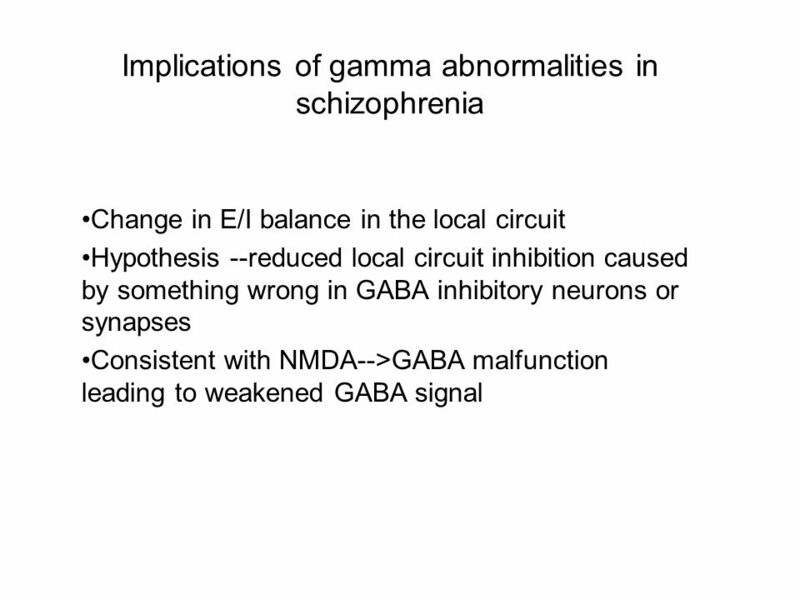 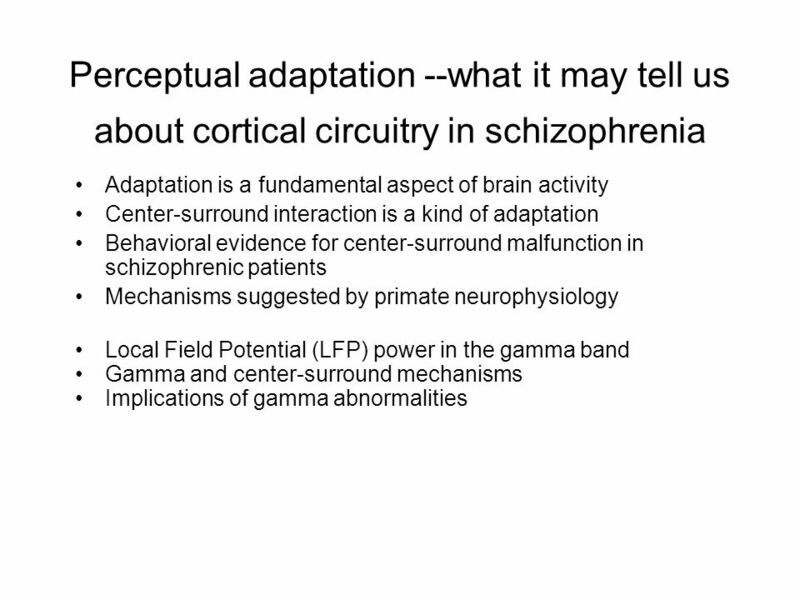 Peaks in the power spectrum of the LFP may be clues to the properties of the cortical network (and its malfunctions). 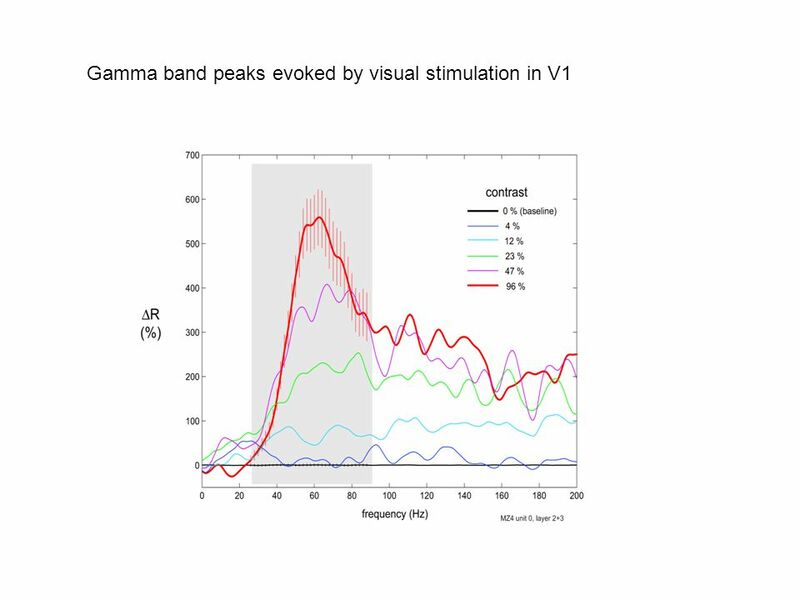 In V1 cortex the gamma band, defined as the band 25-90 Hz, is very useful. 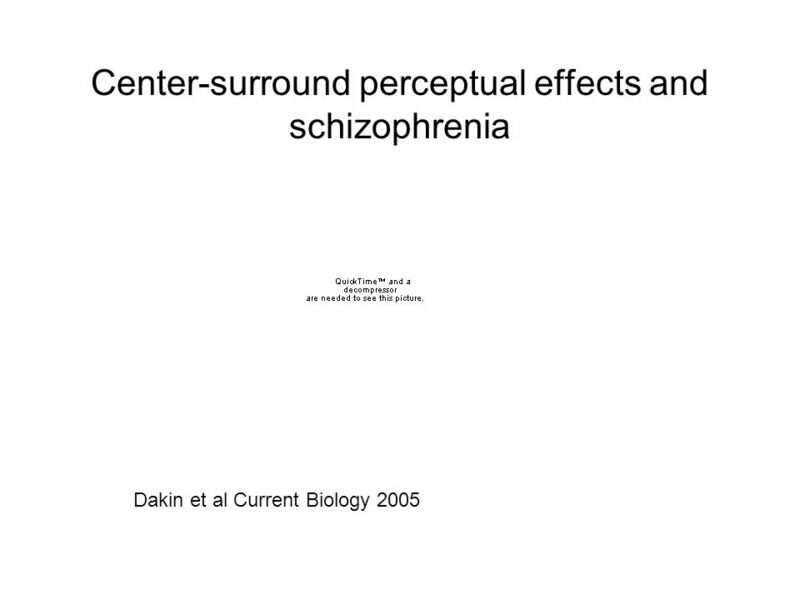 Download ppt "CNTRICS April 2010 Center-surround: Adaptation to context in perception Robert Shapley Center for Neural Science New York University." 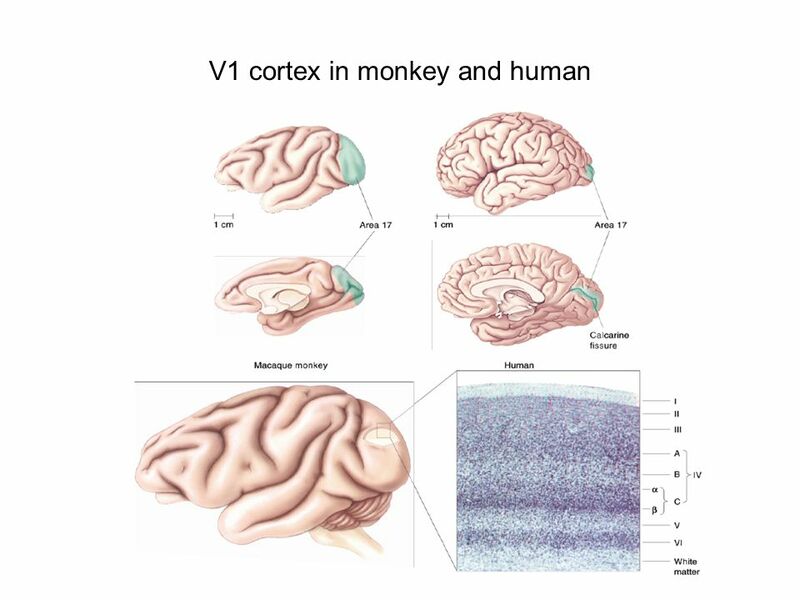 Fast Readout of Object Identity from Macaque Inferior Tempora Cortex Chou P. Hung, Gabriel Kreiman, Tomaso Poggio, James J.DiCarlo McGovern Institute for. 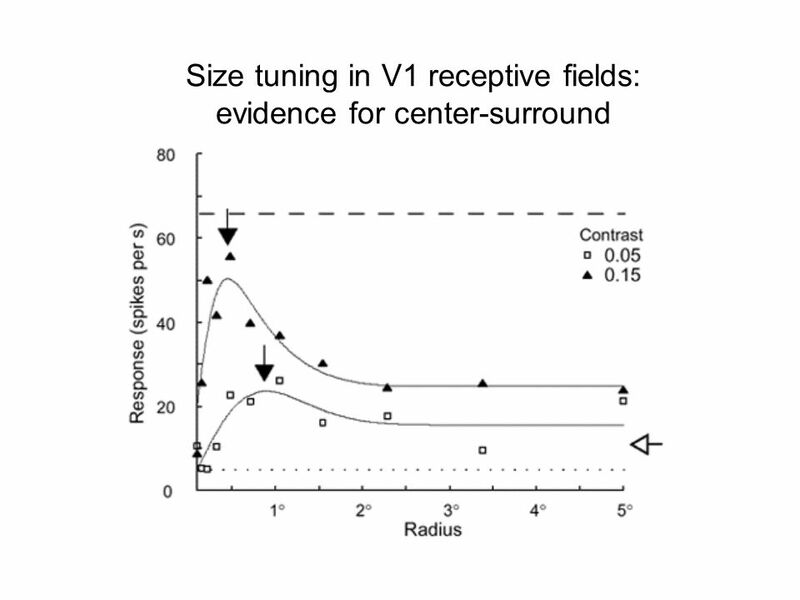 Cortical Encoding of Natural Auditory Scenes Brigid Thurgood. 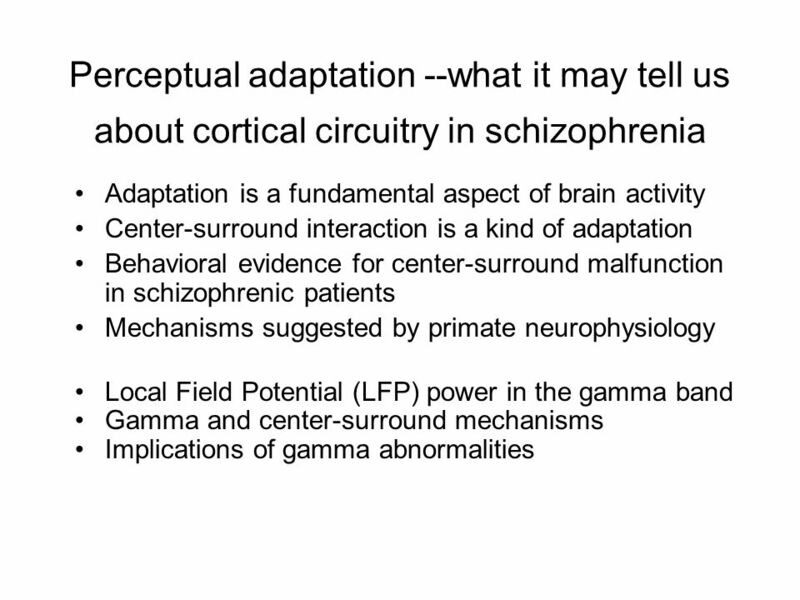 Neural Coding 4: information breakdown. 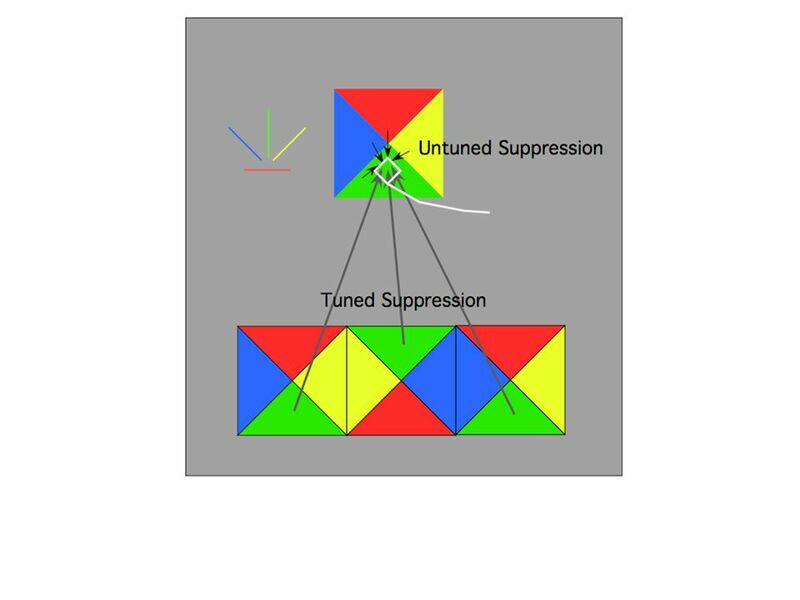 Multi-dimensional codes can be split in different components Information that the dimension of the code will convey. 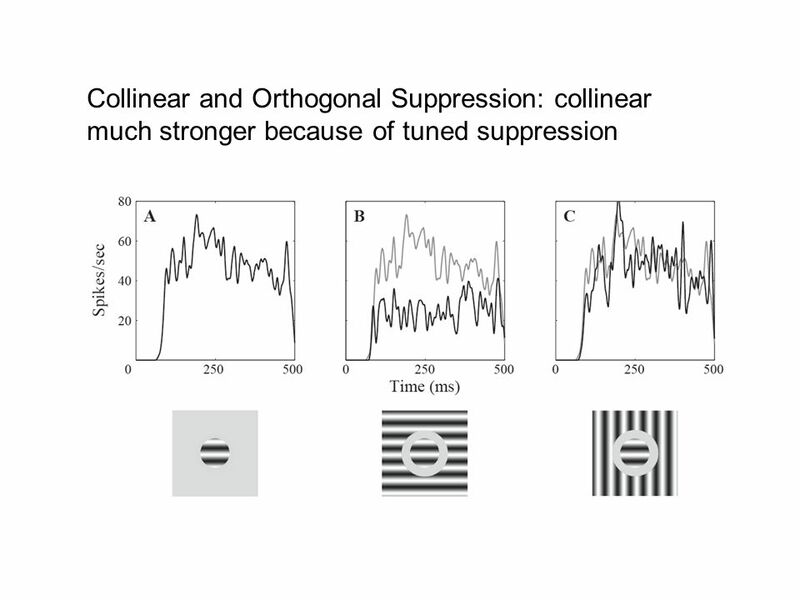 Brain Rhythms and Short-Term Memory Earl K. Miller The Picower Institute for Learning and Memory and Department of Brain and Cognitive Sciences, Massachusetts. 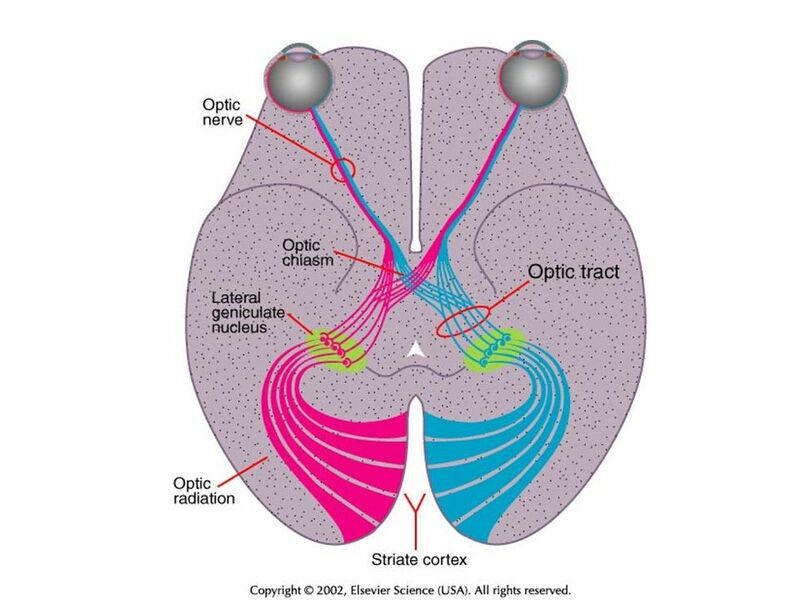 From Perception to Action And what’s in between?. 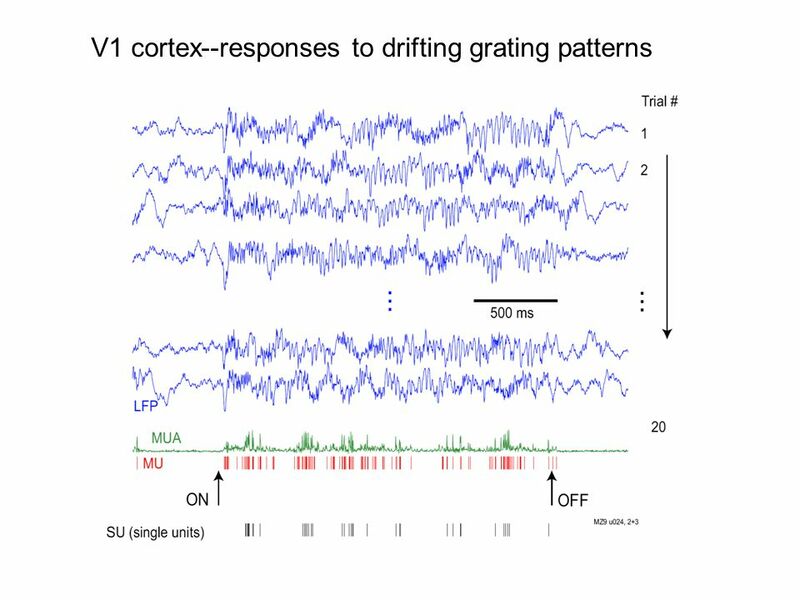 Visual Pathways W. W. Norton Primary cortex maintains distinct pathways – functional segregation M and P pathways synapse in different layers Ascending. 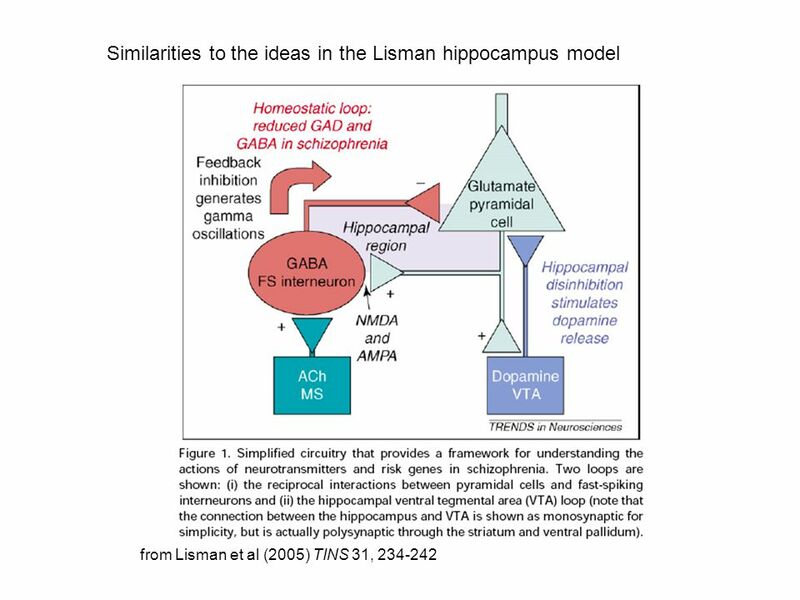 Functional Neuroanatomy and Applications IGERT Bootcamp September 2006. 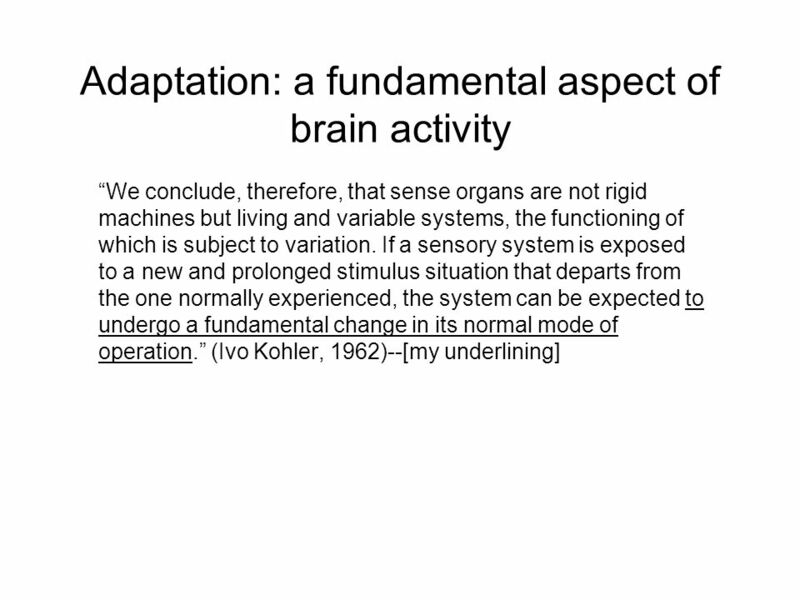 ניורוביולוגיה ומדעי המח חלק 2 – מערכת הראייה Introduction to Neurobiology Part 2 – The Visual System Shaul Hochstein. 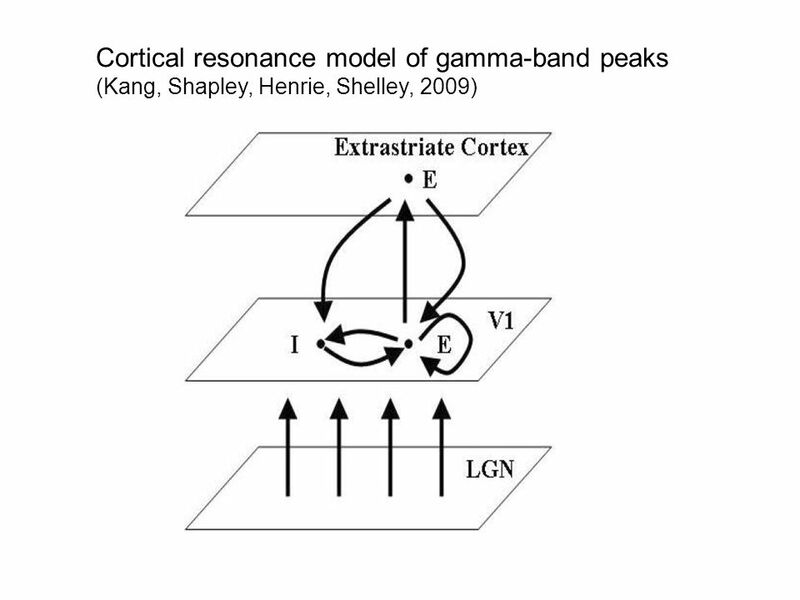 Overview 1.The Structure of the Visual Cortex 2.Using Selective Tuning to Model Visual Attention 3.The Motion Hierarchy Model 4.Simulation Results 5.Conclusions. 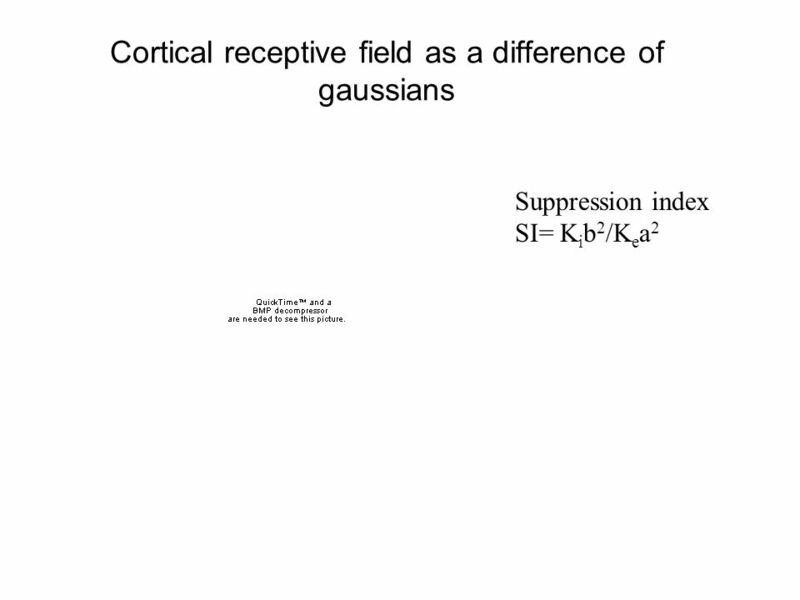 Eye Movements – Target Selection & Control READING Schall JD (2002) The neural selection and control of saccades by frontal eye field. Philosophical Transactions.